Champlain College Game Career Exploration Event | Champlain College | Education | Kids VT - small people, big ideas! 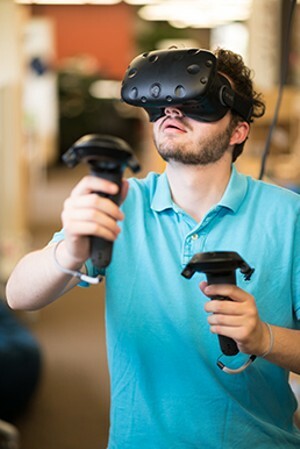 High school students and adults interested in exploring a career in the game industry check out this college's Game Studio, talk to faculty and get questions answered. Ages 14 and up.